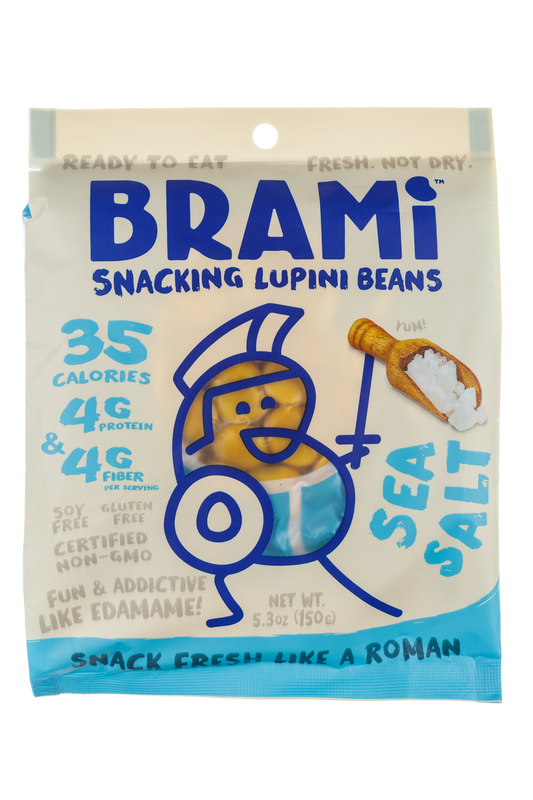 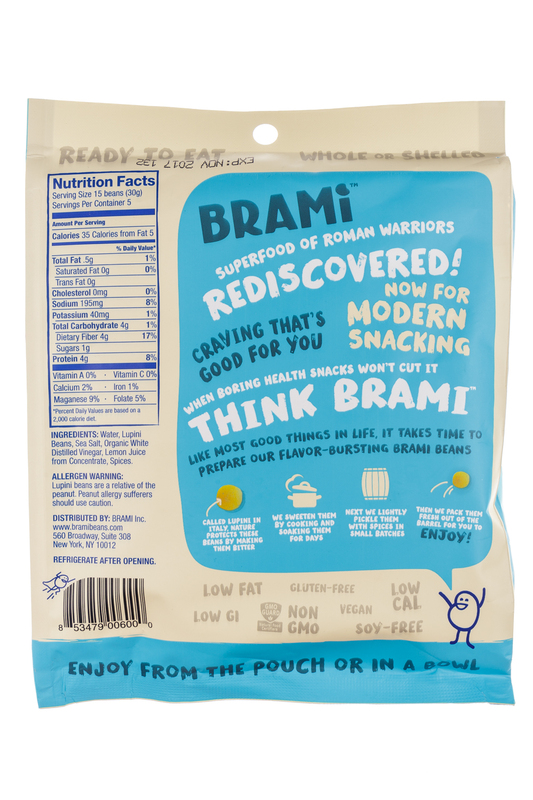 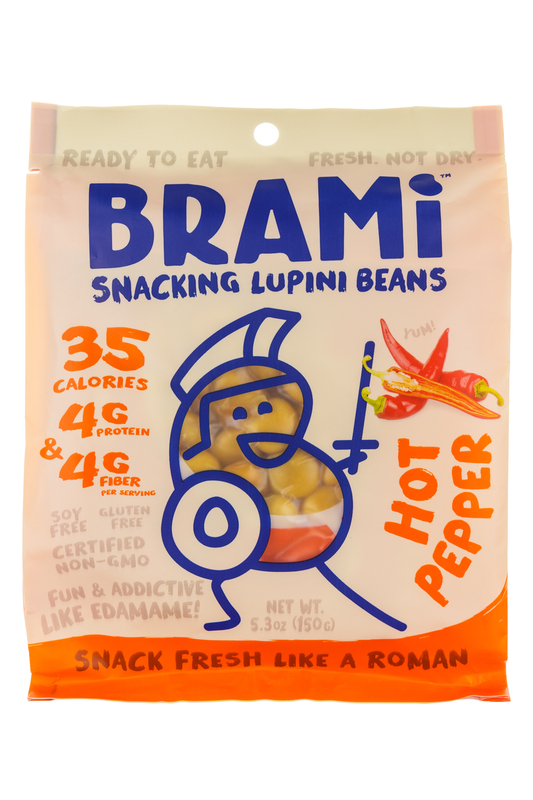 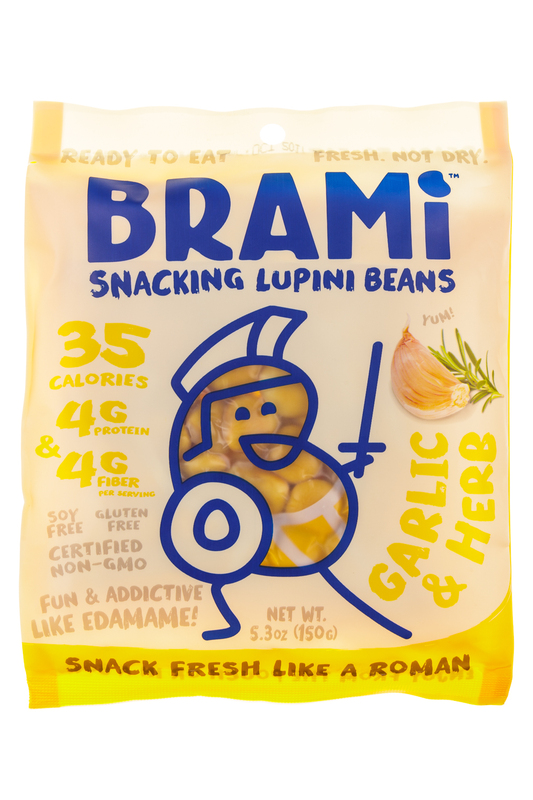 Incredibly addicting and shockingly low calorie, BRAMI Beans are Italy's Best Kept Secret. 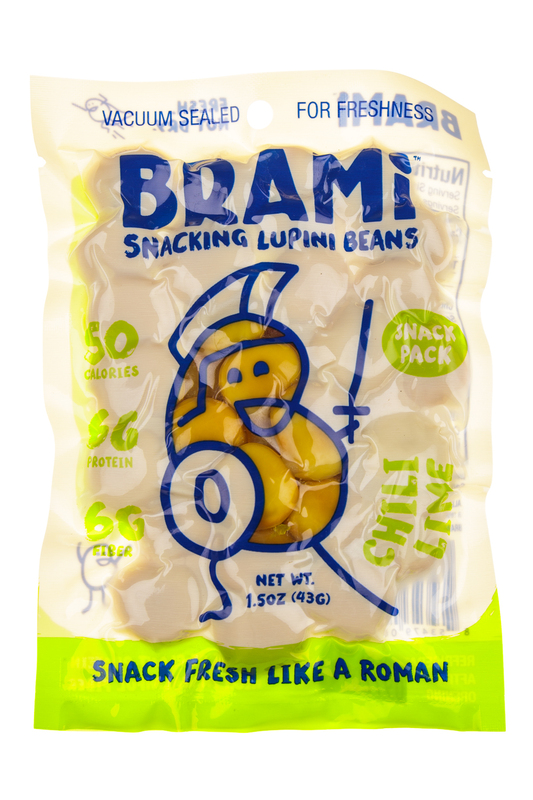 The Great Snack Compromise is over. 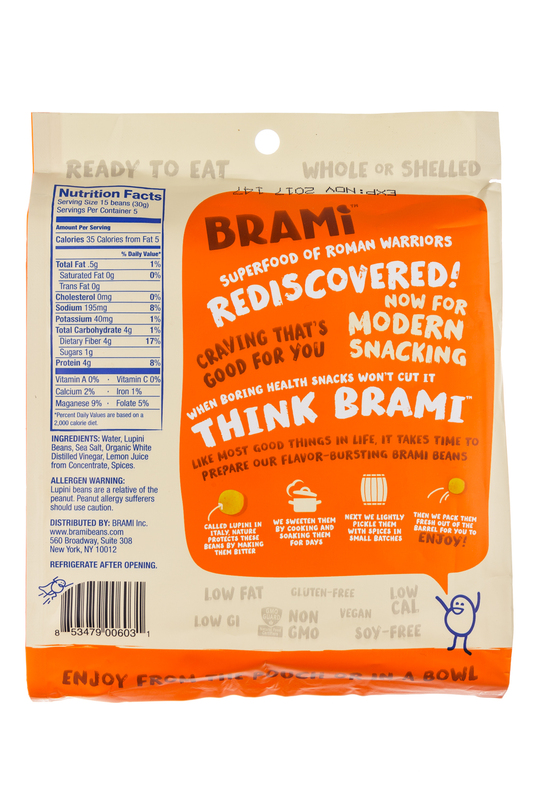 Stop choosing between health and taste. 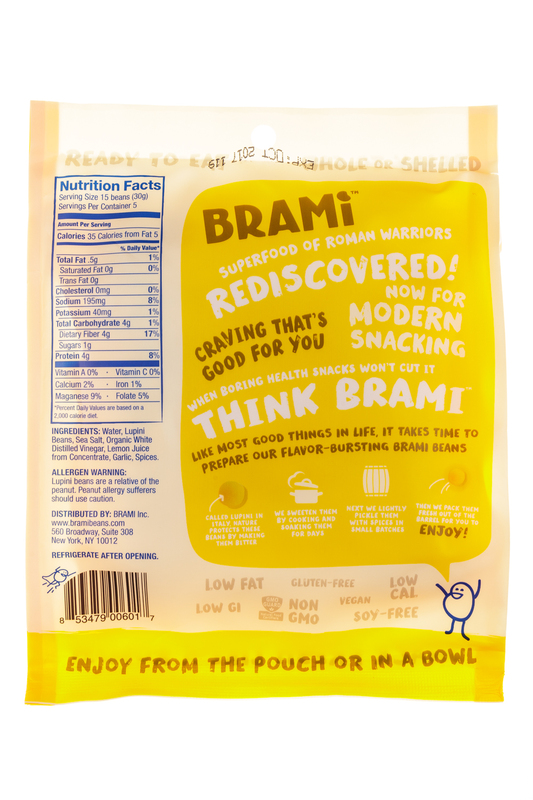 With BRAMI's incredibly delicious and insanely nutritious snacking beans, you can have it all. 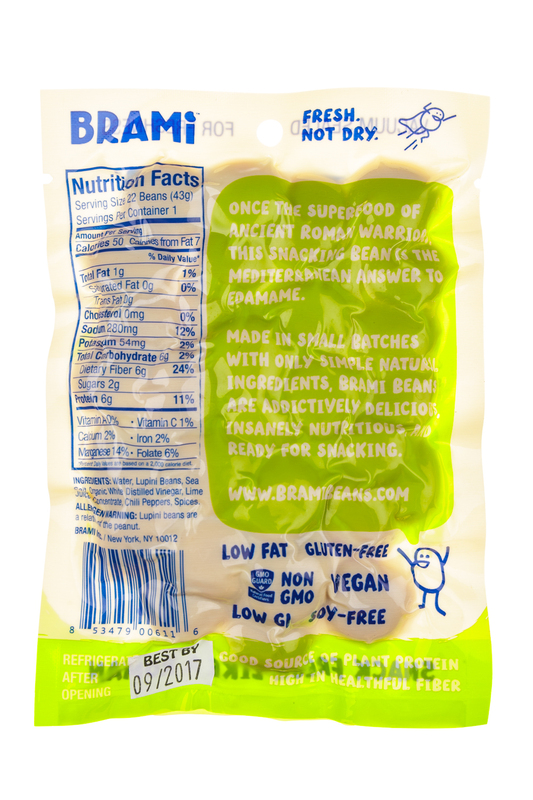 So go ahead, have your bean and eat it too.